Taiwanese smartphone maker Asus has announced a new app called PowerMaster for its Zenfone Max series Smartphones. The new “PowerMaster” app offers smart ways of charging, save energy on unnecessary apps and provides a better battery performance. The app can be availed across the ZenFone 3 Max series smartphones via FOTA update. It has already been rolled out to the new and existing users, who own the older version of the ZenFone Max devices. “A smartphone’s utility is no longer limited to making calls or sending messages. Today, it is an active companion, a go-to device for clicking pictures or shooting videos, and also one’s entertainment respite. Considering its multifarious uses, a strong battery with the potential to help the smartphone carry forth these functions, is non-negotiable. 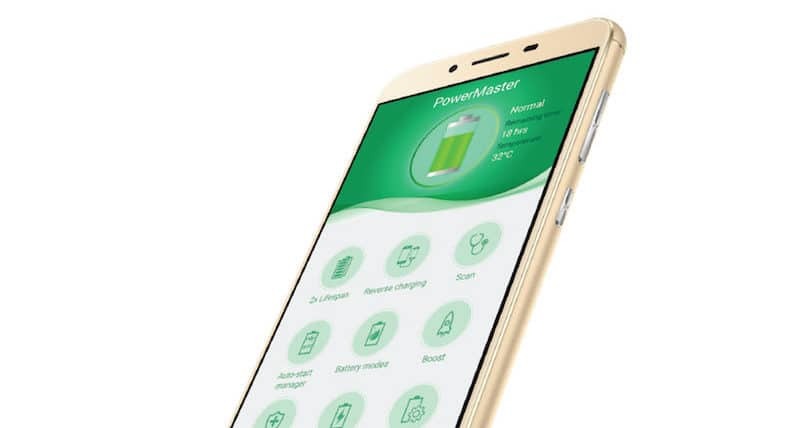 With the PowerMaster app, users can now not only extend the battery’s life, but also benefit from the different technologies provided to increase the smartphone’s overall efficiency,” Said Peter Chang, South Asia and Country Manager for ASUS India, in a statement. The company says that the latest software comes loaded with nine battery-extending technologies that completely enhance the experience of the Zenfone series. These features are said to charge the phone intelligently to increase the number of charge cycles and decreases the loss of capacity from the usual 15 percent to 7 percent. On the other hands, there are a range of new features which include Reverse Charging, Scan mode for suggested battery optimisations, an Auto-start Manager that customises which apps startup, new Battery Modes, a Boost feature to clear background apps, the Last Longer feature that displays options for battery savings, and finally, a Battery Usage feature to show detailed battery usage statistics per charge.